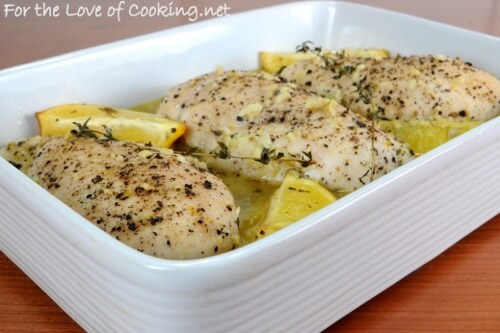 Chicken breast recipes are the cornerstones of most healthy diet plans. As one of the leanest and healthiest protein sources available, they’re also one of the simplest ways to maintain fat loss. Chicken breasts can easily be baked or grilled; you can throw them in a wrap; add them to a salad to make it more filling, or you can combine them with some fat and grains for a more balanced plate. All of these options will give you a filling, low-calorie meal. The problem everyone has, however, is that without flavorful sauces or the right spice blends, chicken breasts are almost impossible to eat. This is where most chicken recipes go off the rails – calorically speaking – and coming up with these on the fly can generate mixed results. 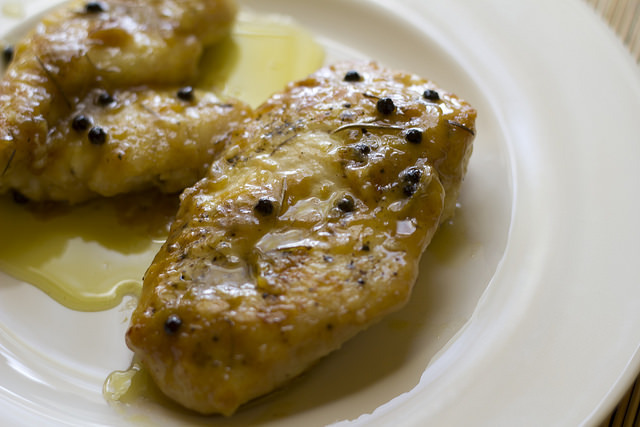 Here we’ve scoured some of our favorite blogs for some of the best chicken breast recipes available. These 17 recipes are not only quick and easy, they care super creative ways to spice up those frighteningly boring fillets into something much more exciting. This is an excellent choice for anyone with a gluten or dairy allergy. 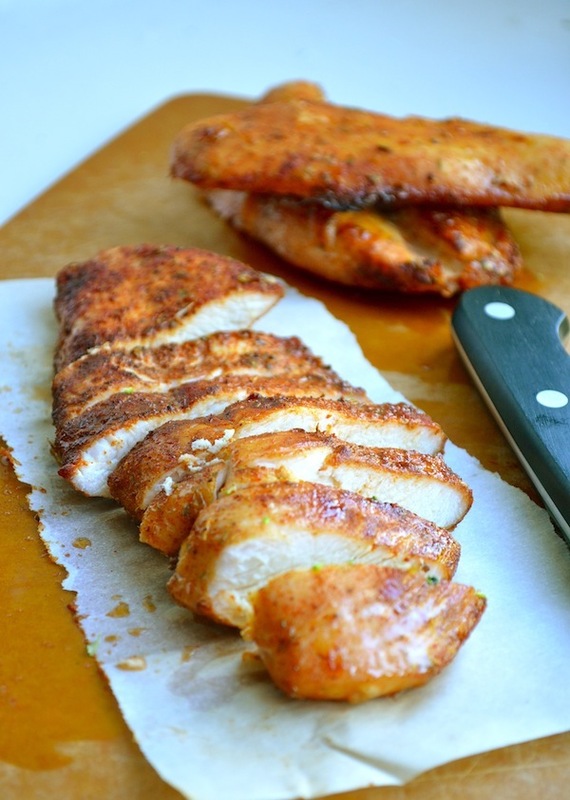 An interesting way to spice up a boring chicken breast using this super simple recipe. A mix of brown sugar and paprika give this recipe some real zing. 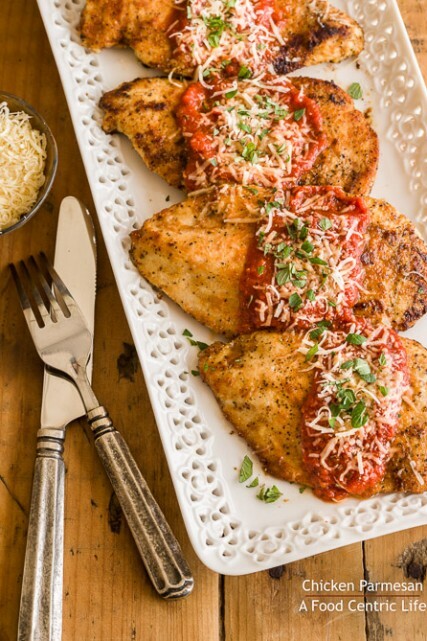 A no-frills chicken parm that’s worth the extra prep time. Dijon, maple syrup and rosemary are the stars in this recipe. One of the simplest dishes on the list. 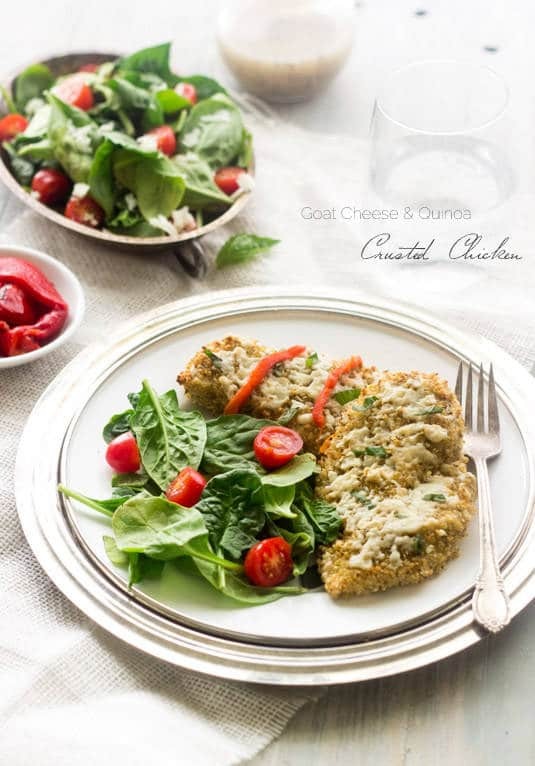 An incredible stuffed chicken breast recipe that uses spinach, cream cheese and a panko crust. This recipe makes use of sundried tomatoes and fresh basil and is ready in 30 minutes or less. 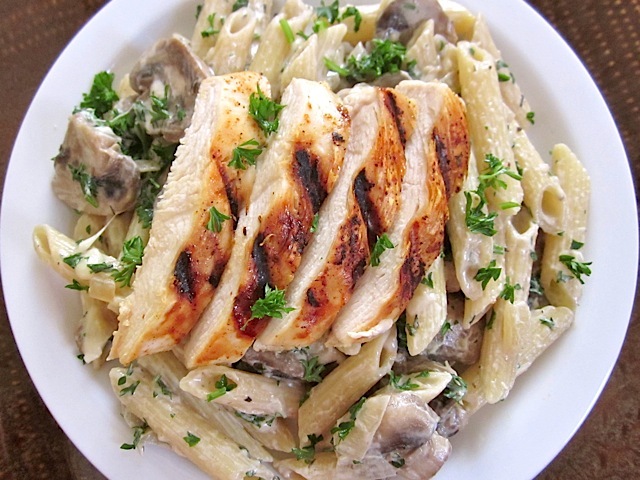 A simple pasta dish with parsley, parmesan and mushrooms with a grilled chicken breast on top. © This work is licensed under a Creative Commons Attribution-NonCommercial 3.0 Unported License. A delicious grilled chicken chopped salad with a chipotle lime dressing. Another recipe that substitutes mayo for greek yogurt except here we add cranberries, grapes and almonds to the mix. For a healthier option go bunless. Damn Delicious® is a registered trademark of Chungah Rhee. 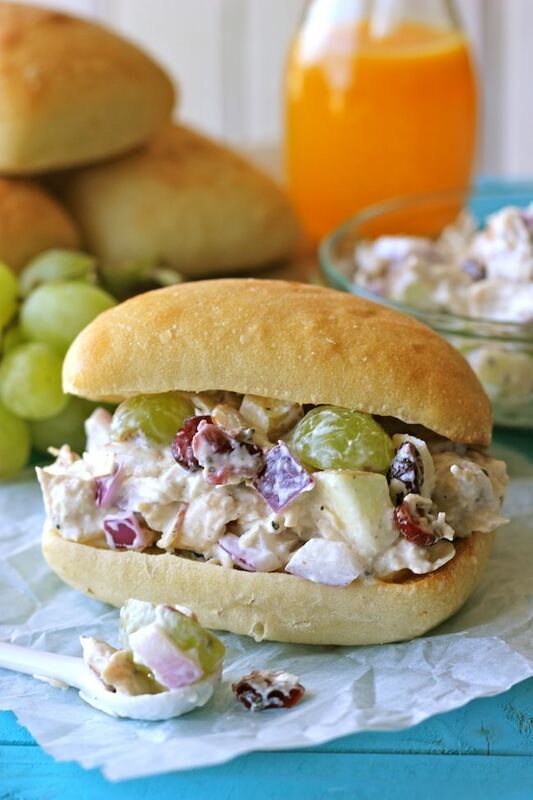 A classic chicken salad sandwich that is elevated with pesto. The roasted tomatoes and herb butter take this recipe to the next level. 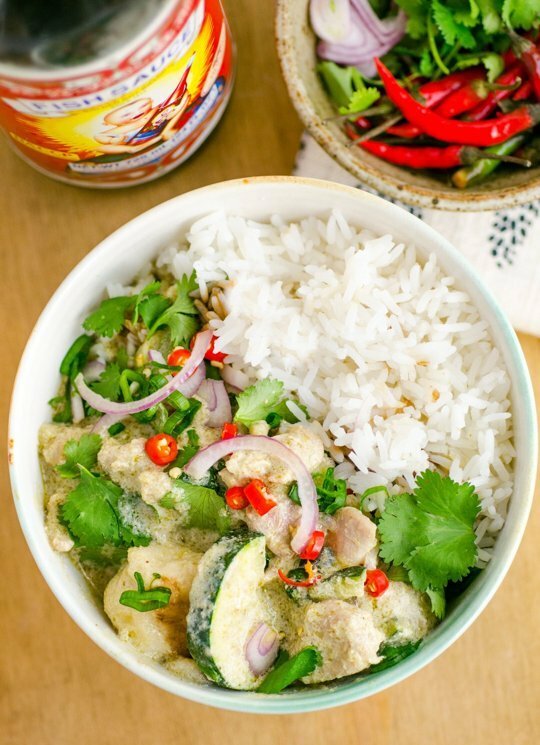 A simple thai green curry recipe that makes use of chicken breasts or thighs. This recipe makes the best use of 4 ingredients and a slow cooker. A simple recipe for barbecue chicken sandwiches. 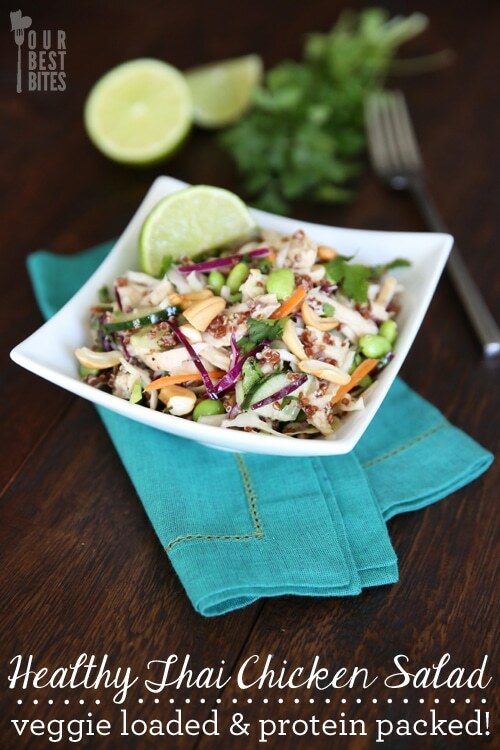 A bright, sweet and tart chicken salad with a crispy coleslaw. Copyright © 2008-2016 Our Best Bites. 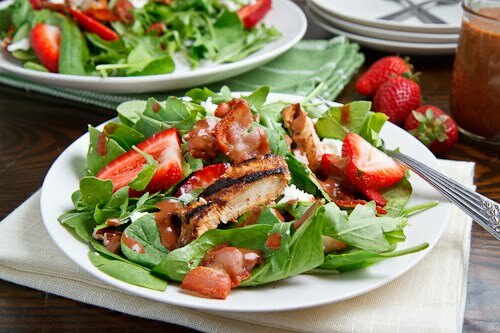 This recipe makes use of the odd but delicious pairing of strawberries and balsamic vinegar to elevate the grilled chicken. 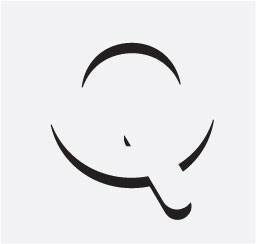 Copyright © 2007–2015, Kevin Lynch.